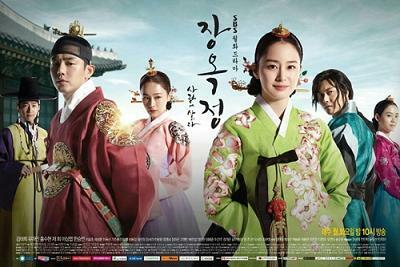 This drama is based on Novel ‘Jang Hee Bin, Living in Love‘ by Choi Jung Mi. This entry was posted on Sunday, September 1st, 2013 at 6:20 PM	and tagged with han seung yeon, hong soo hyun, jae hee, kim tae hee, lee sang yeob, yoo ah in and posted in 720p, Drama, Waiting To Be Watched. You can follow any responses to this entry through the RSS 2.0 feed.